Police have named the woman who died in Glen Coe on Monday. 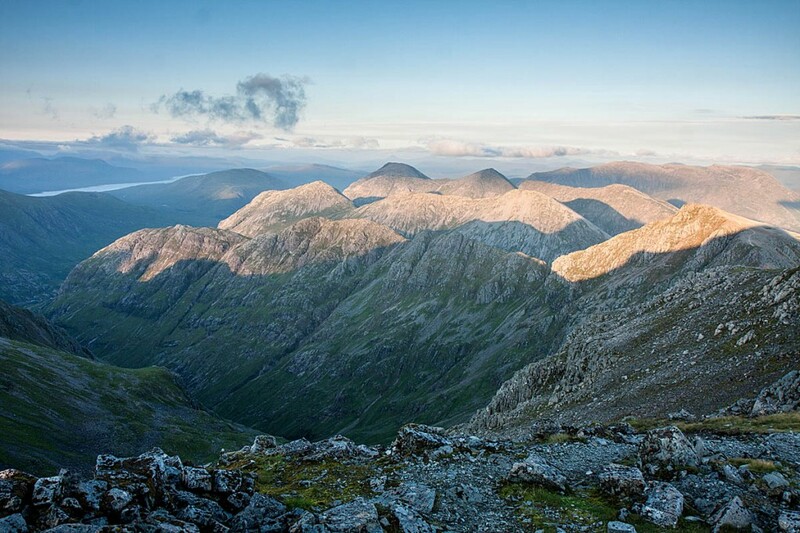 The body of Rebekah Caroline Pettifer of Northamptonshire, was found by rescuers near Buachaille Etive Beag. It is believed Ms Pettifer, who was known as Caroline, had gone for help after her 23-year-old daughter became unwell while walking with her in the area. Walkers came across the younger woman in the Lairig Eilde and raised the alarm. She was airlifted to Belford Hospital in Fort William by the Inverness Coastguard helicopter and a search for her mother was launched in the area by members of Glencoe Mountain Rescue Team and staff and trainees from the Joint Service Mountain Training Centre. The crew of the helicopter, who had returned to the area, spotted Ms Pettifer later that day and her body was recovered by rescuers and the Coastguard. Police Scotland said today: “There are no suspicious circumstances relating to Ms Pettifer’s death and a report has been submitted to the procurator fiscal, as is standard practice.